San Lorenzo’s has been on my “list” for quite some time now. 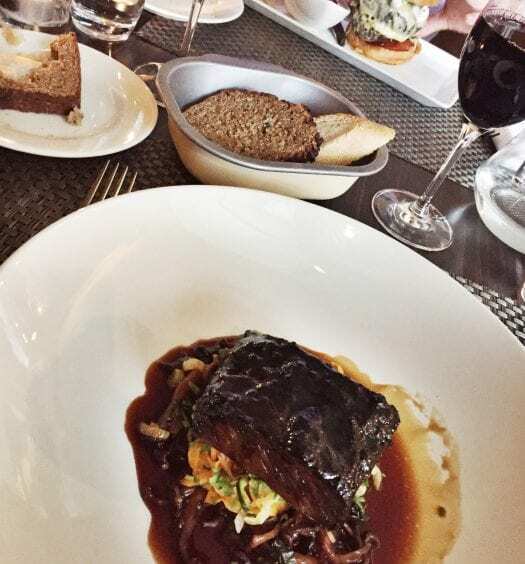 Unfortunately there are simply not enough days in the week or space in my stomach to eat in all of the amazing restaurants in Dublin which have popped up out of nowhere in the last couple of years. 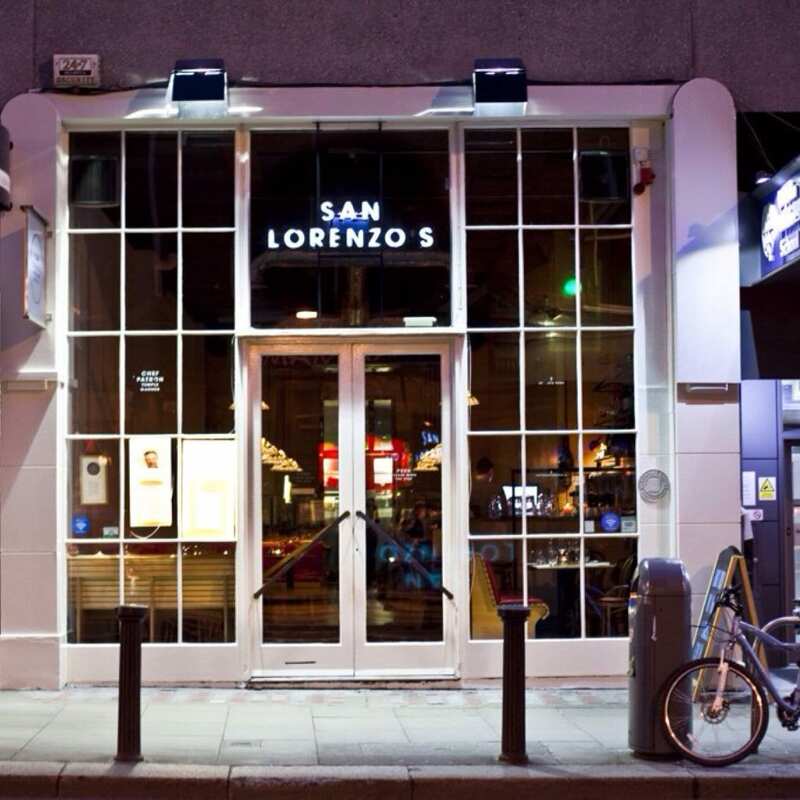 Opened in 2011 by chef Temple Garner ( previously of the Mermaid, Town bar and grill and Dillingers), San Lorenzo’s has been in the spotlight recently since their social media has been taken over by Anthony Remedy (of Bite Dublin which closed its doors last year and I miss terribly). Between their “brunch of champions” competition every weekend and their amazing food photography/video’s, it is difficult for the place to fall below your radar at the moment. 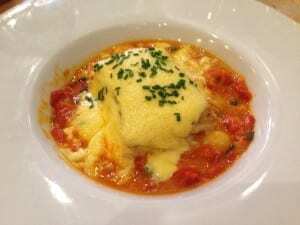 Described as “modern italian new york style”, the place was fairly bustling on an early Thursday evening when I popped in to try their great early bird deal, €19.50 for 2 courses, which runs all evening. 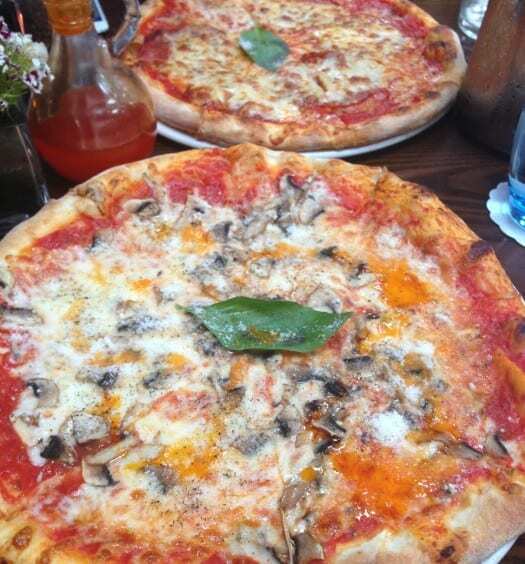 There is also a three course prix fixe menu for €29.95 with slightly more variety (the famous nutella cheesecake is only available on this menu or a la carte). 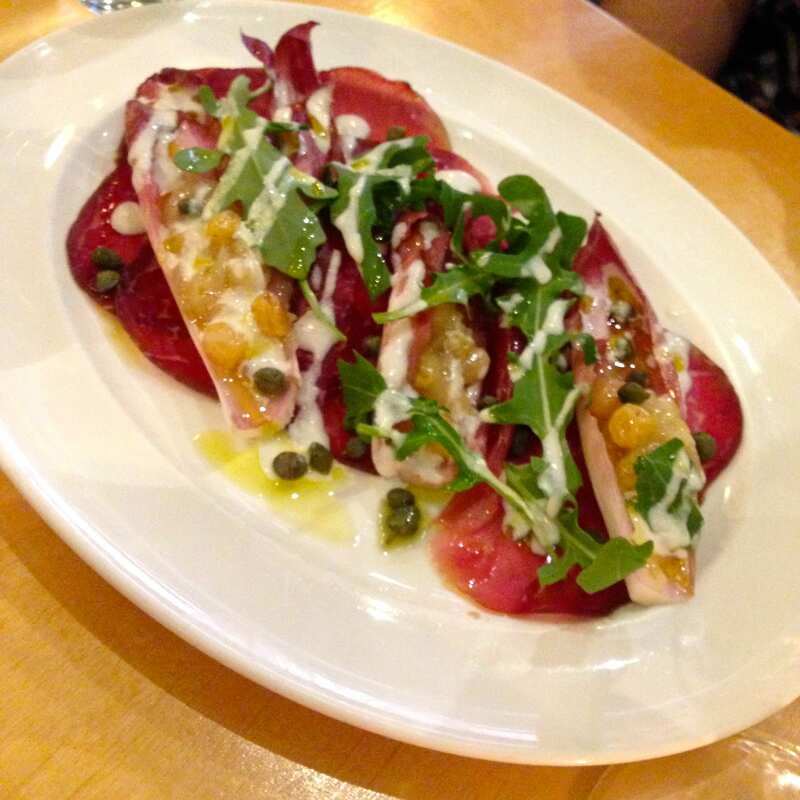 I was debating between the sardine puttanesca or bresaola, and in the end opted for the bresaola which was served with radicchio, goats cheese dressing, lemon, capers and small pickled onions. It was a delicious start- light, fresh and satisfying. C went for the prix fixe menu, and we were advised by the lovely waitress that the gambas were divine, which they were. I always like when the staff show that bit of enthusiasm and aren’t afraid to give you some advice. 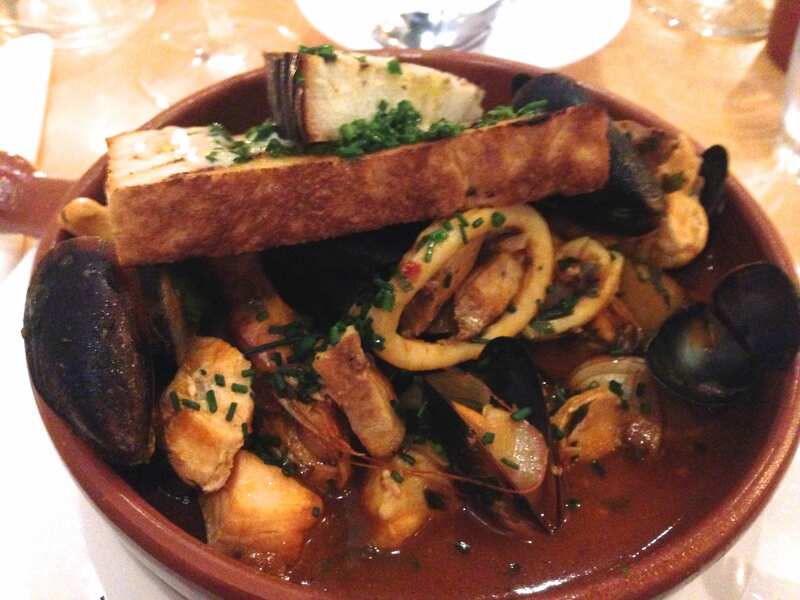 My main of capri zuppa di pesci- a seafood stew to you and me- was everything I could have hoped for and more. A rich and fragrant tomato base with plenty of mussels, clams, prawns and tuna. This is comfort food at its best. 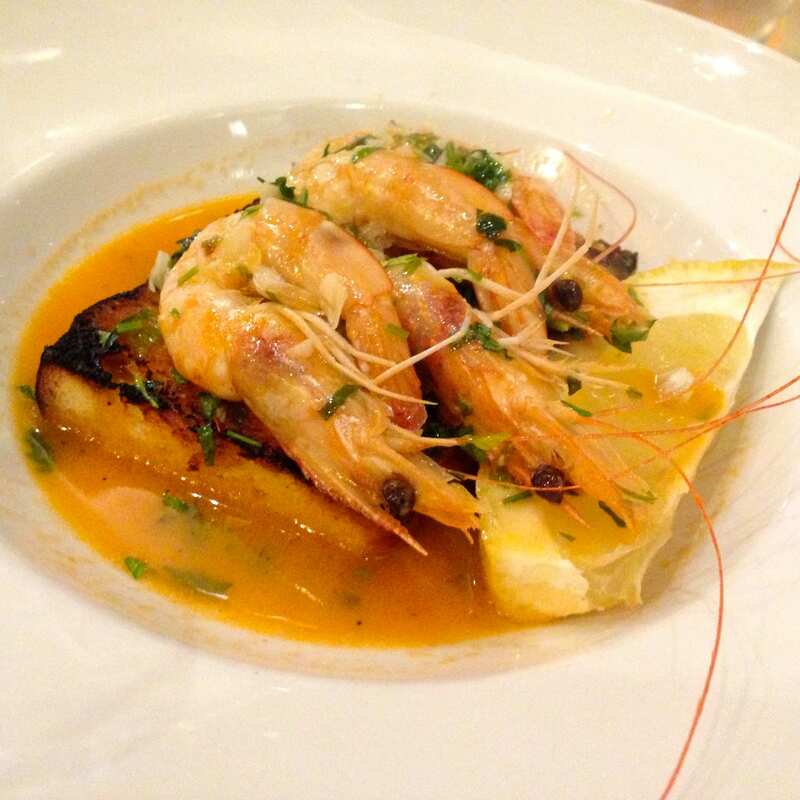 C had the grilled hake with a hollandaise sauce, red pepper and crab peperonata and gnocchi. A beautiful piece of fish, but I found there was just a little too much sauce and even though it was seriously tasty, it’s too rich for me. Despite that, we managed to devour both dishes. Next was the piece de resistance- the nutella cheesecake. I can’t tell you how much I have heard about this cheesecake and how I have longed for it. I was almost nervous trying it because I thought it couldn’t possibly live up to the hype I had built in my head, but oh my, it was divine. Everyone needs to try this. 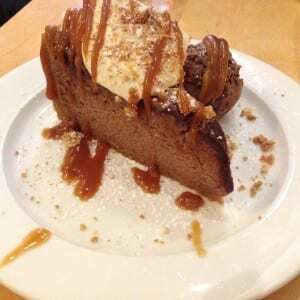 It was served with a delicious salted caramel sauce and home made chocolate brownie ice cream which I could have eaten tubs of! The meal for 2 including 2 glasses of wine was €61. For the quality of the food this really is top value. I’m looking forward to trying their brunch menu, and some more cheesecake of course! South Great George’s Street, Dublin 2. We can add as much or as little text here to offer a synopsis review.